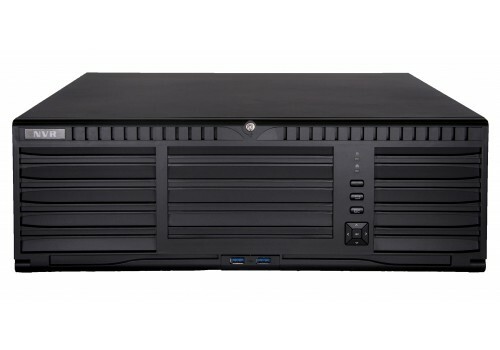 The Titanium 400 is an NVR that supports up to 128 IP cameras. 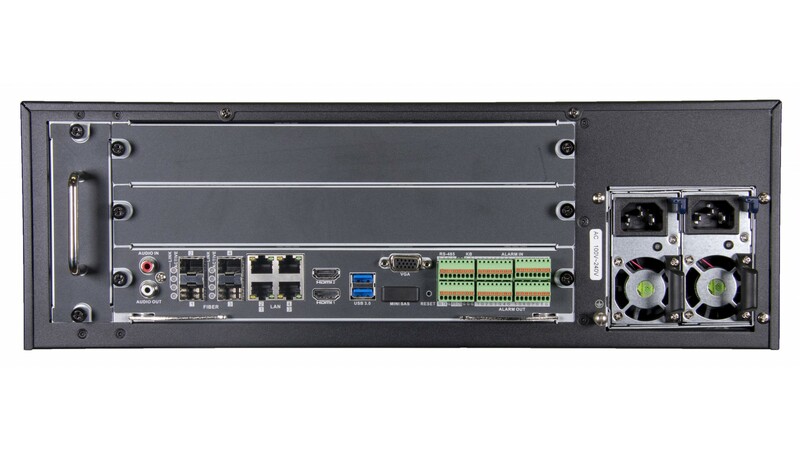 With 4 LAN ports, 2 HDMI + 1 VGA ports, Fiberoptic connectivity, and 16 Alarm inputs, this NVR integrates into almost any large scale solution. 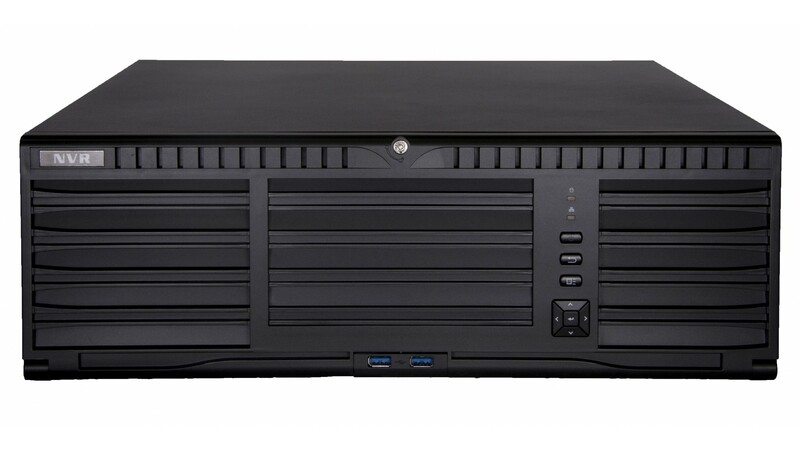 View cameras in 1080p, 4mp, and even beautiful 4K resolution all on one Professional Grade NVR.